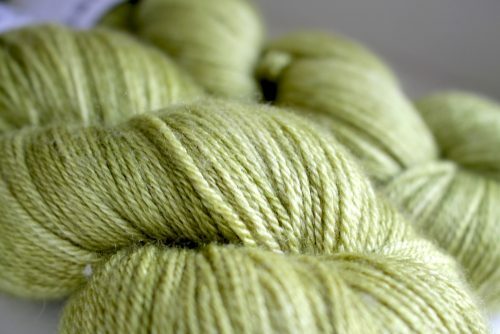 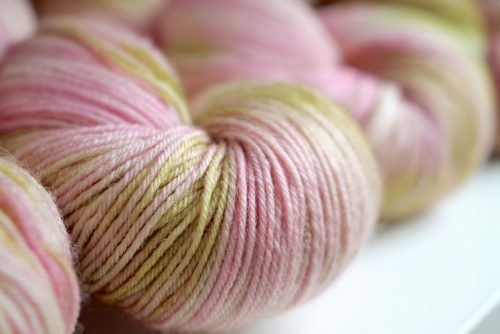 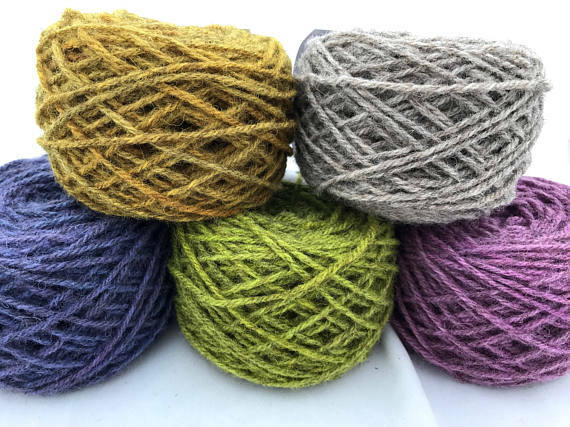 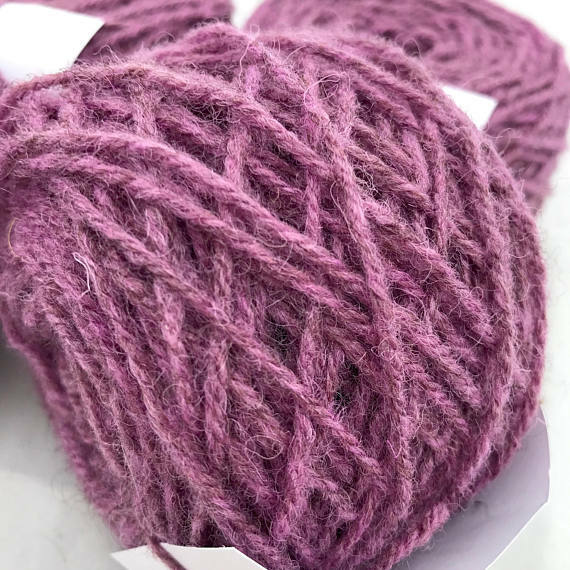 We are delighted to offer our very own British rare breed wool yarn. 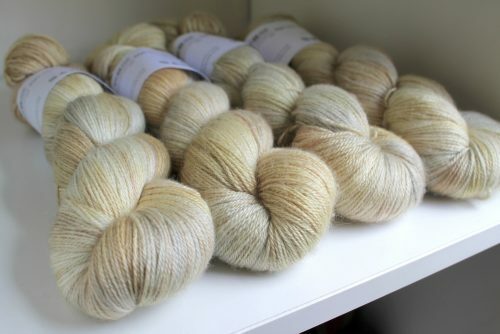 The Jacob sheep is very distinctive, with horns and a spotted fleece. 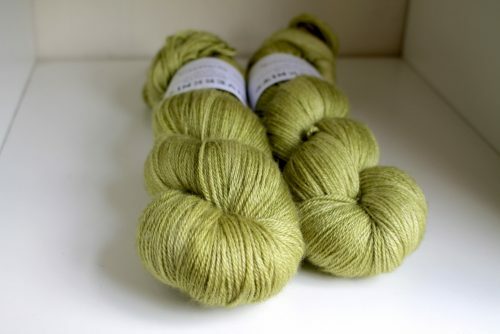 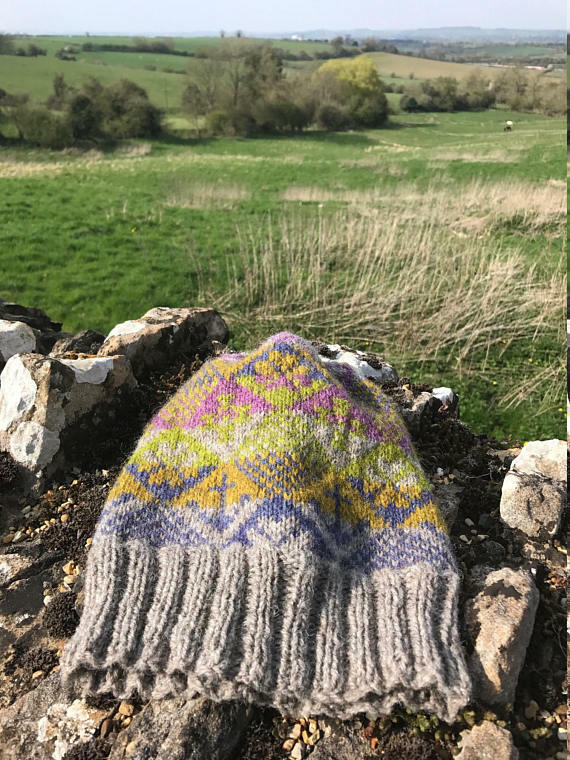 This wool comes from a flock in Worcestershire, near the Malverns. 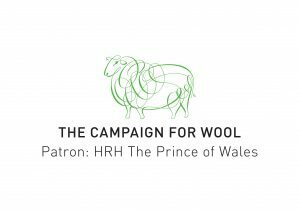 The sheep are sheared by hand and registered with the Jacob Sheep Society. 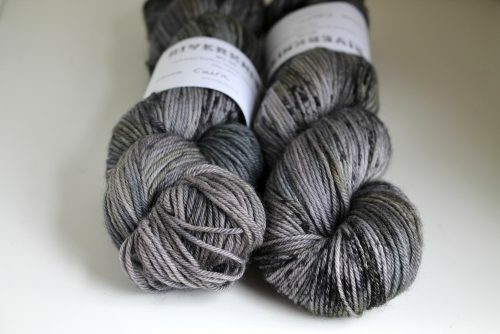 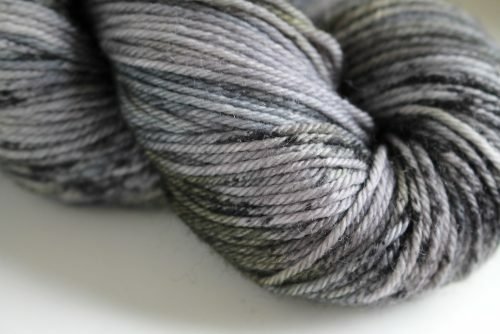 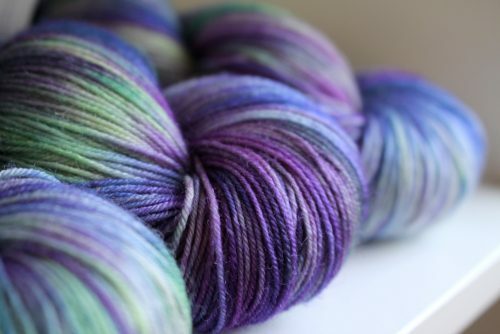 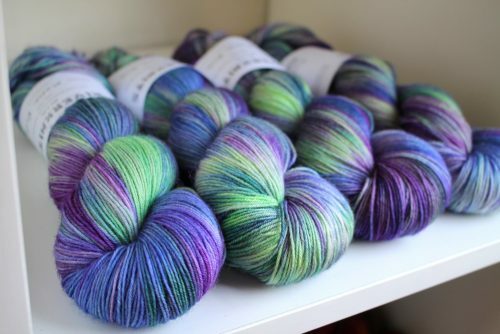 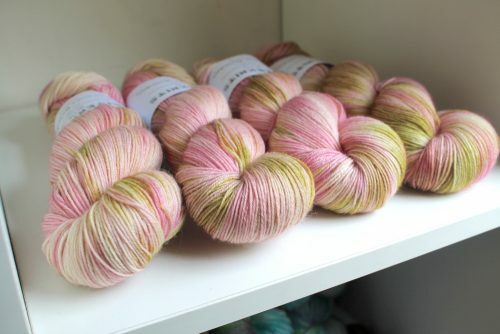 It’s a proper woolly yarn for the wool enthusiast. 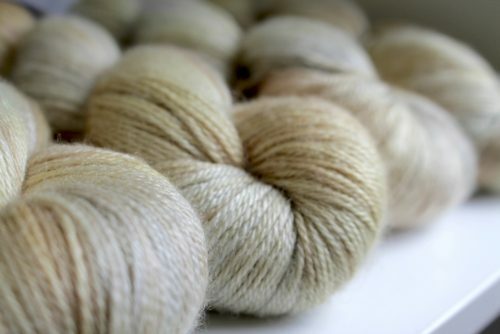 Becci has dyed a range of gentle, complementary shades reminiscent of the landscape the Jacob sheep inhabit. 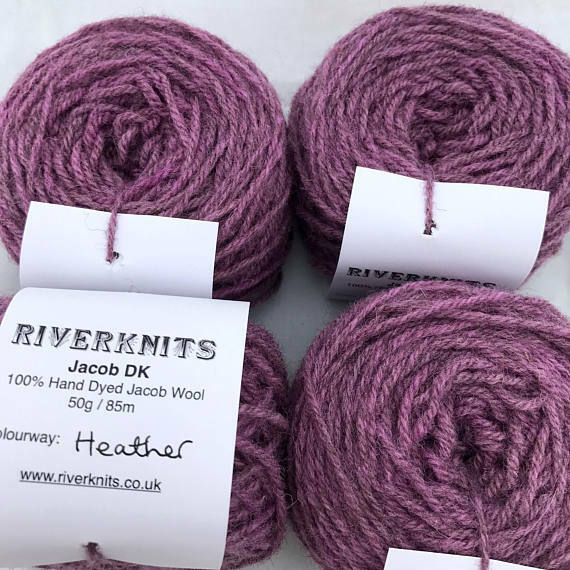 If you’ve never worked with Jacob wool before, send us a message, we’d be happy to send you a sample card, free of charge.